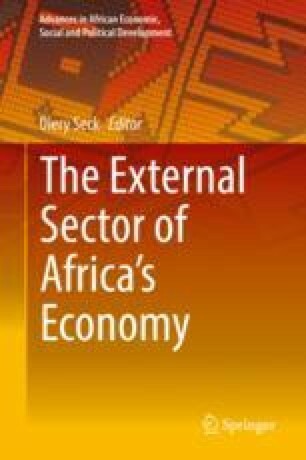 This paper analyses the obstacles to strengthening economic integration in the West African Economic and Monetary Union (WAEMU). Several studies show, firstly, that strengthening economic integration requires an increase of intra-trade in Regional Trade Agreements (RTAs). But it is not the case WAEMU where trade between member countries is rather low. This work identifies both the economic and political factors that limit economic integration in WAEMU and how they impact trade between members. In order to rank such potential obstacles, the study develops an extended gravity model, using a panel dataset for WAEMU from 1996 to 2013 for all member countries. Bilateral export flows between member countries are used as endogenous variable. Beside the classic variables (income, population size and distance), the effects of three factors (infrastructure, economic policy and political tensions) were taken into account. 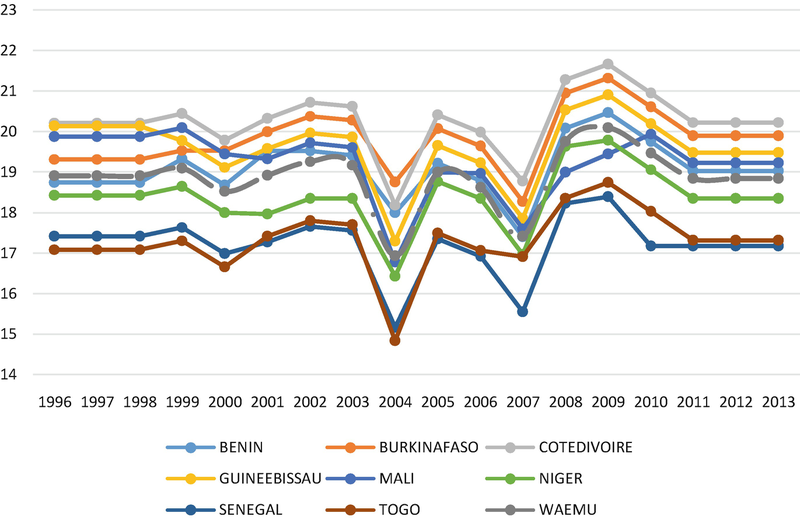 The empirical results show that the state of infrastructure gaps—in particular telecommunications and transport networks greatly—slow down economic integration within WAEMU.